Color Country T-Trak Club: Welcome! 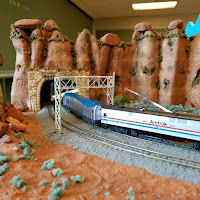 We are a model train club in Washington County, Utah. We build T-Trak modules, which are easy to transport and setup. Currently we are building modules in N Scale, though we hope to expand and have modules in N and HO scale. You are welcome to come and join us! 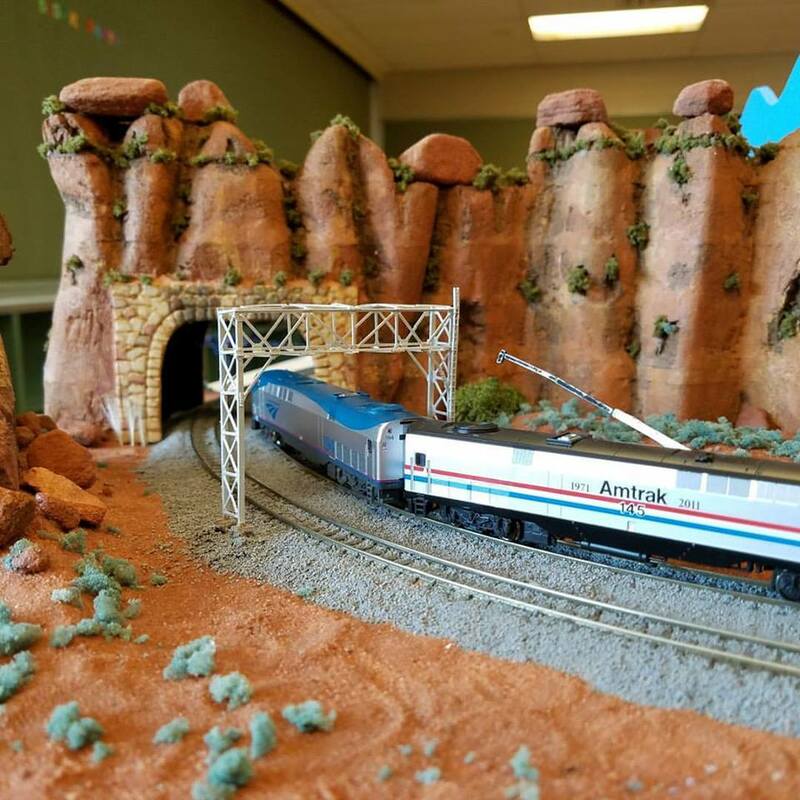 T-Trak is a great way to get involved in model railroading as the modules are very small and easy to store!